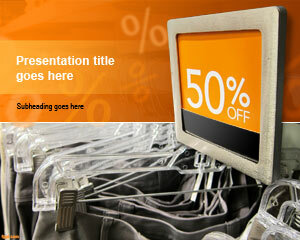 Free computers for sale PowerPoint template can be used to add a touch of professionalism to your sales pitch. Anyone can take an amateur picture of their computer and put it up for sale, along with writing down product specifications. It takes a patient individual to write down its features in detail, along with how each of the features can be used to its fullest extent through free PowerPoint backgrounds. 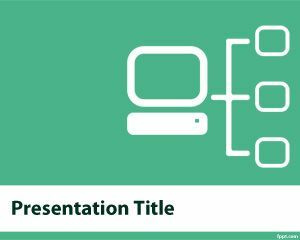 There are a number of free templates available on FPPT, regarding different facets of IT, such as free Internet PowerPoint Template, and Mobile Device PowerPoint Template. 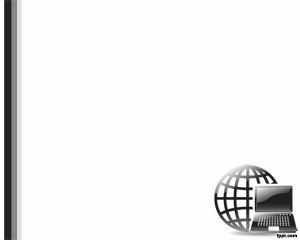 In the online world of ecommerce, it is believed that more comprehensive an advertisement, the more legitimate the product will be. This is certainly true with selling a computer, where the computers for sale PowerPoint slides can prove beneficial in inspiring trust among customers, thereby, selling your product at a higher price, as opposed to the competition. 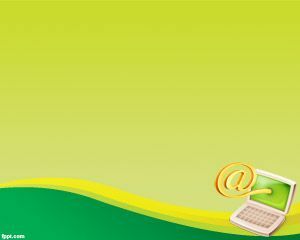 The template itself is quite simple, with a title page having the usual font size and headings. Use bullet points to highlight features of your computer. 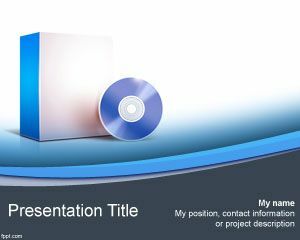 Create engaging presentations with the help of this template, making it easier for the customers to browse around, and decide whether it is the right make and model. 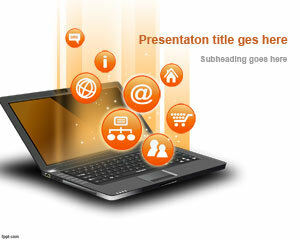 Try to keep the presentation short, as no one wants to go through a never-ending list of figures. 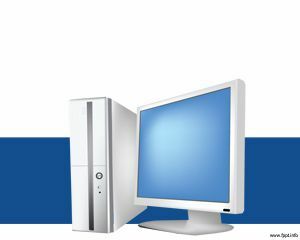 Free computers for sale PowerPoint template is available for the latest version of Microsoft PowerPoint (for PC and Mac).